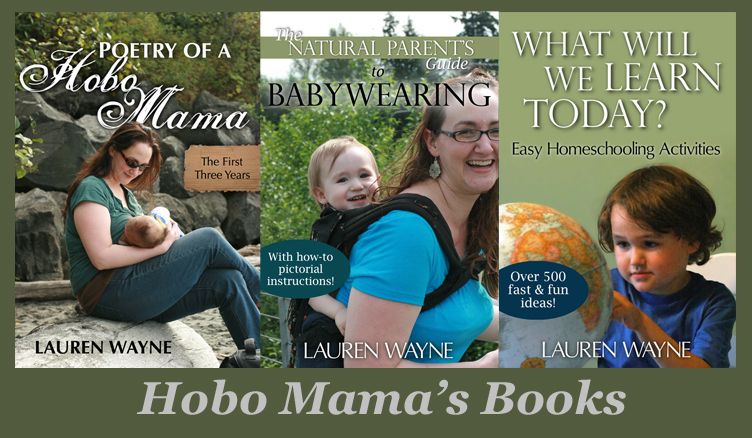 Hobo Mama Reviews: 40% off extended for Club Smilebox monthly e-cards! Smilebox has a magical, modern way to send the all-important letter to Santa. With the Dear Santa greeting , you and your child can see a customized letter come to life and arrive at the North Pole. And you'll even hear back from the jolly man himself! So, have your little one get a gift wish list together! Capture it on video, or snap a sweet photo so Santa can see how nice your kiddo is. Customize Christmas gifts with cheerful, photo-friendly gift tags from Smilebox. Print on card stock or sticker paper, and add a personal touch to wrapped boxes or stocking stuffers. Christmas Gift Tags Collage is a premium design and requires a Club Smilebox subscription to print at home, so grab the 40% off the subscription by Dec. 4!